After massive success in Asia, Digimon Links has hit the U.S. App Store and Google Play Store. 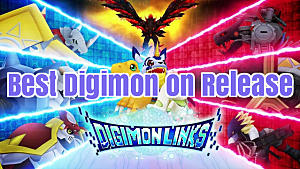 The game allows you to create your own virtual Digimon farm, take part in 3-on-3 battles, and raise your Digimon into fierce Megas, all while offering constant quests and adventures. Reviews are regarding it as one of the most complete Digimon games to date. 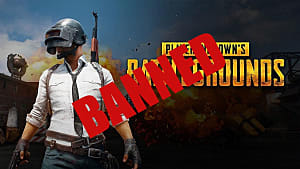 There's a ton of content packed into the game on release, and we can only expect more to be pumped out in the coming weeks. Starting off correctly is one of the best ways to get a head-start on the competition. 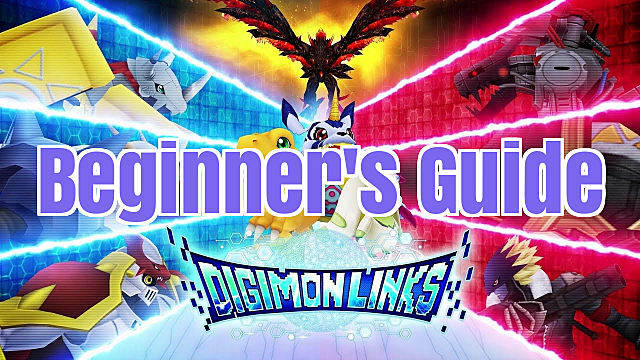 So the question is this: Need Digimon Links help? 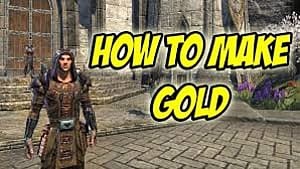 If so, here are a few tips, tricks, and strategies for new players to get the most out of the wary game. Digimon Links Rerolls -- Don't! I've seen a lot of players on forums and other discussion boards asking if they should reroll to get a particular Digimon. Rerolling to start over is not an efficient strategy in Digimon Links. Let me explain why. After making it through Stage 3 of Area 1 in Normal Quests, you obtain a level 40 MetalGreymon. This Digimon is easily strong enough to power you through days of content by itself without rerolling. When you finally finish all of the Beginner Missions and Advent Quests, you'll have earned fragments for WarGreymon, MetalGarurumon, and SaberLeomon. All three are Megas which are going to be powerful enough to allow you to progress through the game without rerolling just to get a specific Digimon of your liking. Rerolling will give you the potential to get a really strong pull from the capture events, but starting over also means you've lost time and progress. That time could have otherwise been spent in grinding toward obtaining Digimon even stronger than what you originally had your eyes on. Don't get discouraged and keep on pushing. Tap your Digivice then go into the Digivolve menu. Digimon that you can evolve will have "Can Digivolve" displayed beneath their portrait. 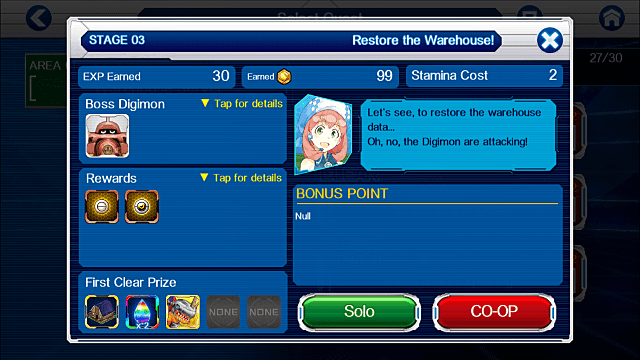 You can only Digivolve if your Digimon are at the max level. Proceed and you'll then be shown multiple evolutions you can evolve into, with the evolutions that you are currently allowed to perform being listed at the top. Materials used to evolve into Megas aren't found through the normal weekly questing rewards, however. These are shard materials and they're only obtained through dungeons that appear on a special rotating schedule. These can be around for up to two weeks before they cycle out. The drop rates for these shard materials are typically very low, so you'll need a lot of stamina and patience to find and get them. The Restaurant is a building you unlock after clearing Area 5. This building is probably the most important in the game as it allows you to periodically obtain a free stamina refill. DigiStones are some of the most precious materials in the game and many people use it to refill their stamina bars. 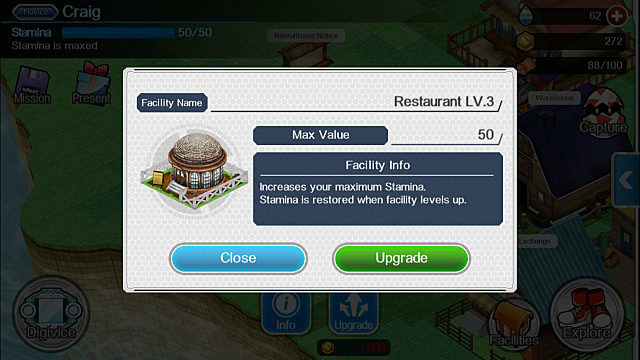 When you've finalized your upgrade of the Restaurant, you'll be able to use your DigiStones for other purposes. Use the free refills you get from this building as frequently as possible. Completing Normal Quests will give you two stones when you complete a stage for the first time. 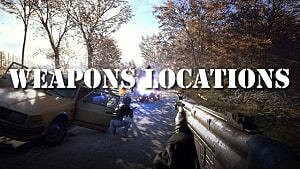 This is what most players rely on, but the more efficient method is to use the notice board and utilize multiplayer. 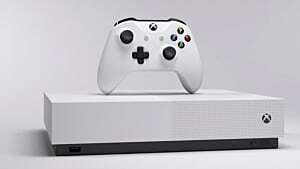 With the game being relatively new, there's a massive demand for multiplayer right now and finding space in a room can be incredibly difficult -- but I'd recommend that you at least give it a shot. When you join up with a new player for the first time, you get 10 stones. You can do this 10 times, meaning you can get up to 100 stones this way. After this point, you'll get three stones for each new person up until you hit 50 total people (for a total of 120 stones). You also benefit from adding players to your friends list, and you get 10 stones per patch you complete with them. To my knowledge, there's not a cap on this method for grinding stones in Digimon Links. 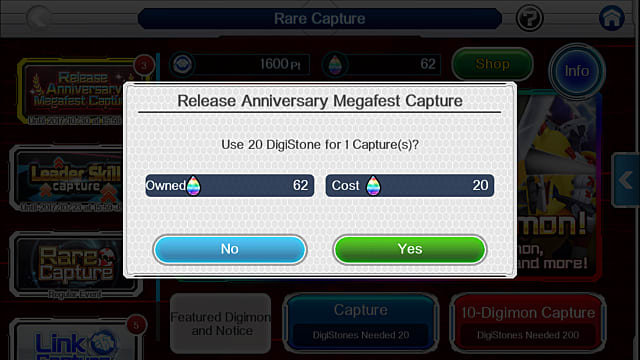 A lot of players seem to feel pressured to invest all of their DigiStones in capture events. My advice is that you don't do that yet. The Western version of Digimon Links has only been out for about a week, and if it follows the same path as the Japanese release, then there will be special events for captures that make them more valuable. These are events that will offer a higher chance at Megas, enhancement chips, and things like that. Eventually, you're going to get to a point where upgrading your Restaurant takes days to complete. At this time, it's perfectly acceptable to use some of your DigiStones to refill your stamina if you absolutely must. Another great use for them is to upgrade your Digimon storage. Doing so will allow you to hold more Digimon at one time. Combine the two Digimon so that one of your clones gets a random type resistance. Digivolve them in separate ways so that your team is more diverse. Transfer their skills to your other Digimon. I'd recommend you combine them for the resistance, but keep in mind that this can only be done with Digimon of the same species. If you have a large set of clones, you can effectively combine them and reroll until you get the exact resistance that you want. This allows you to gain a resistance type that your Digimon is weak in, which is a massive advantage. Digimon Links is a new game that everyone in the West is just now figuring out, but it's clear that this is a very deep and grind-heavy game. Leave us a comment below if you have any additional questions or suggestions for further guides. Digimon Links Guide: What are Capture Events? Digimon Links Guide: What are the Best Capture Events?